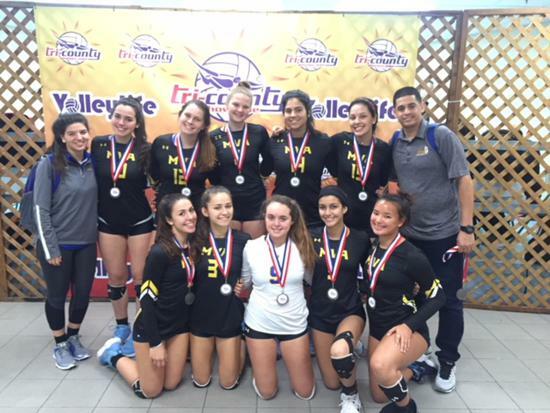 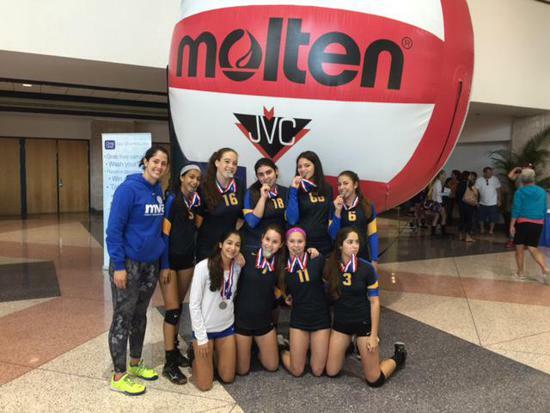 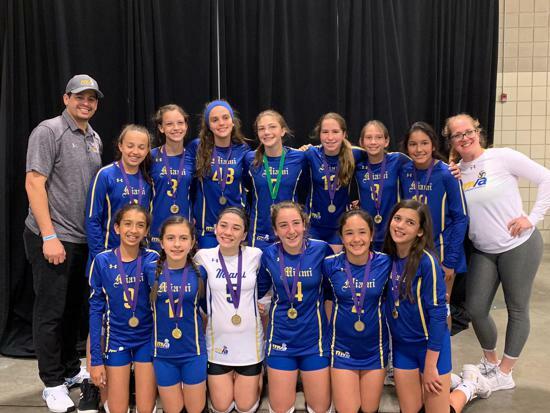 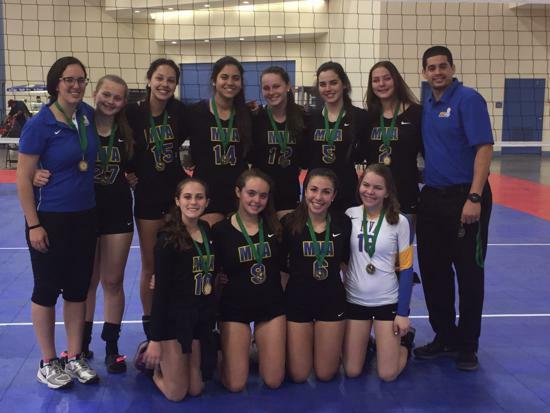 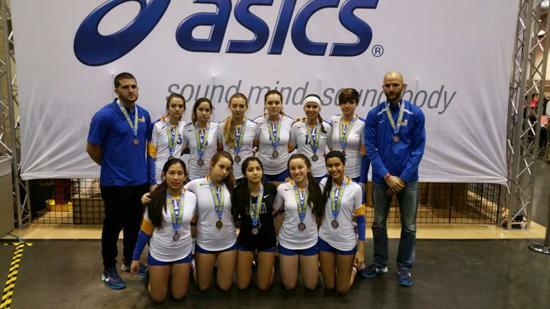 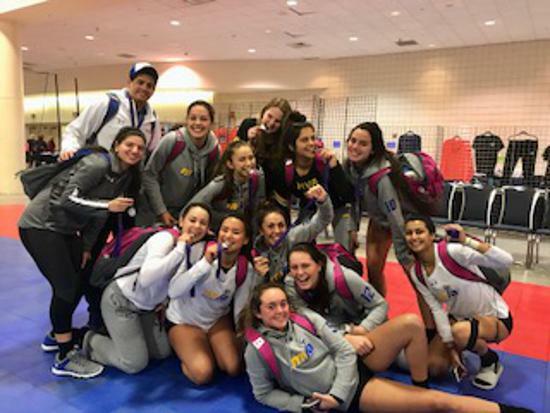 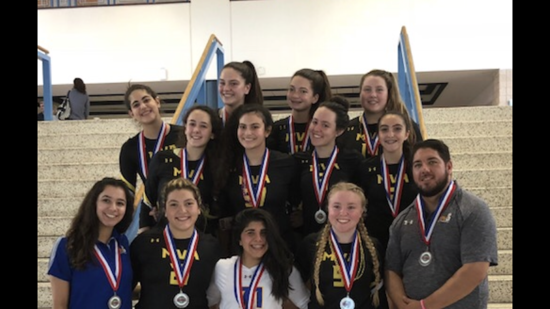 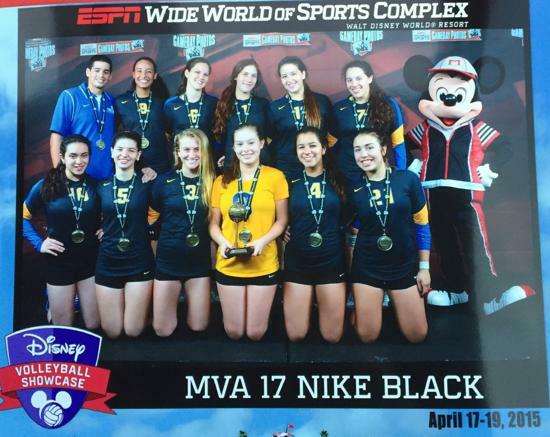 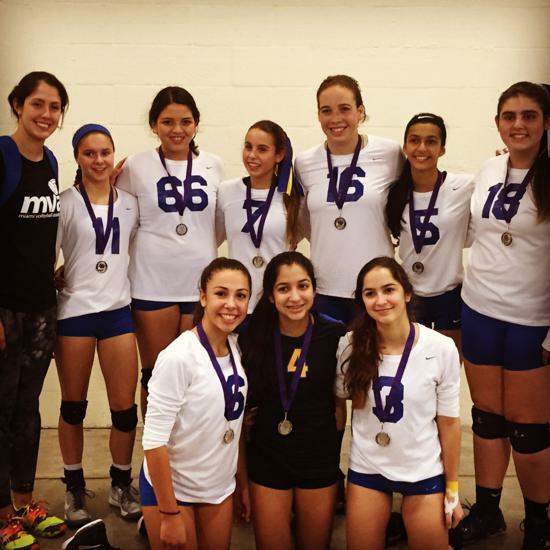 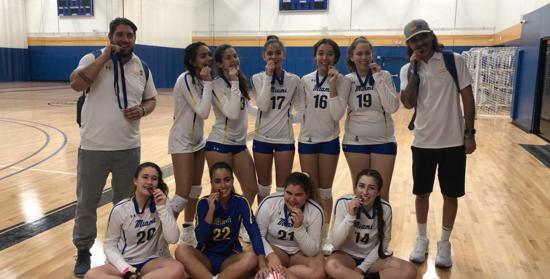 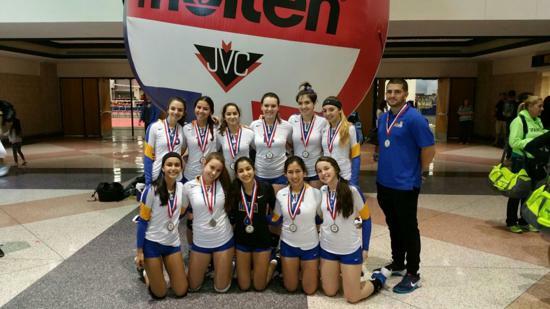 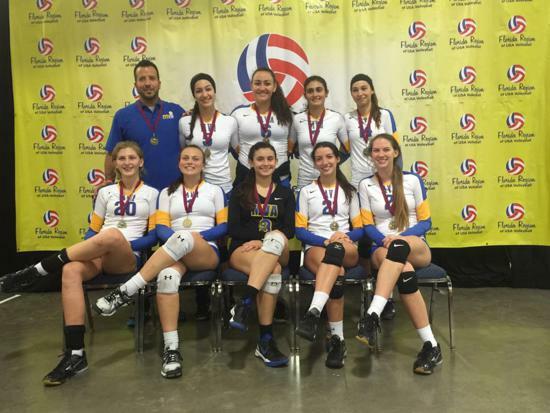 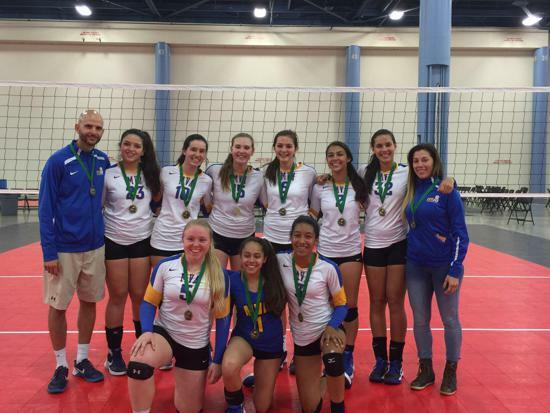 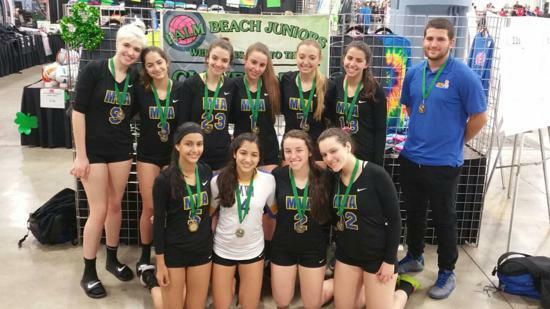 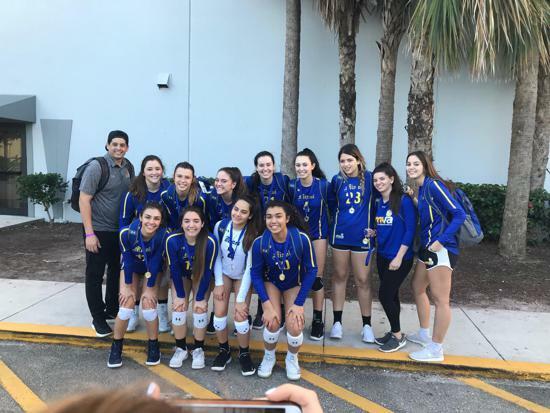 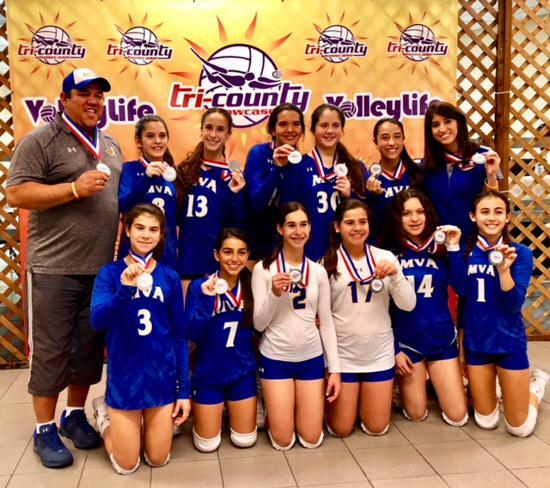 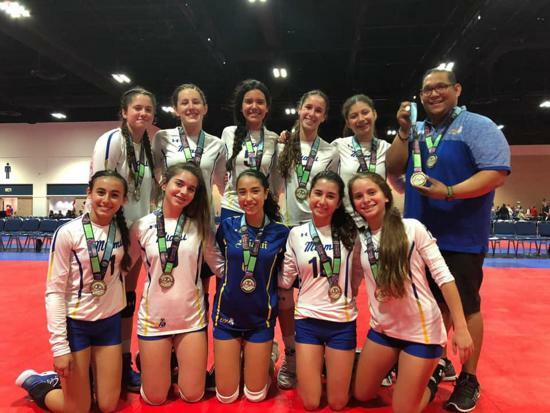 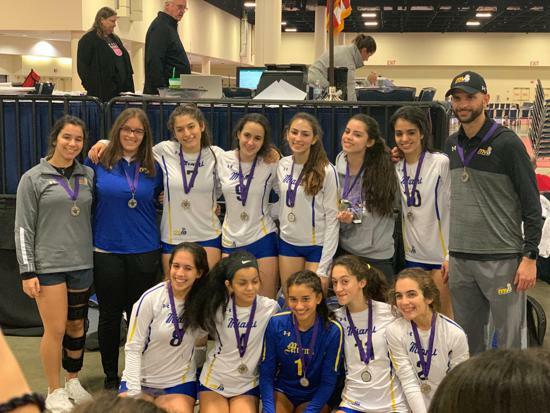 Members of Miami Volleyball Academy will be proud of themselves, their teammates, and the organization they represent. 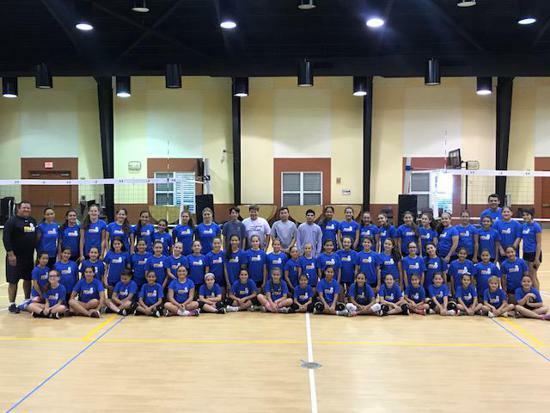 All members of our academy will be proactive, always moving forward, and carry themselves with confidence. 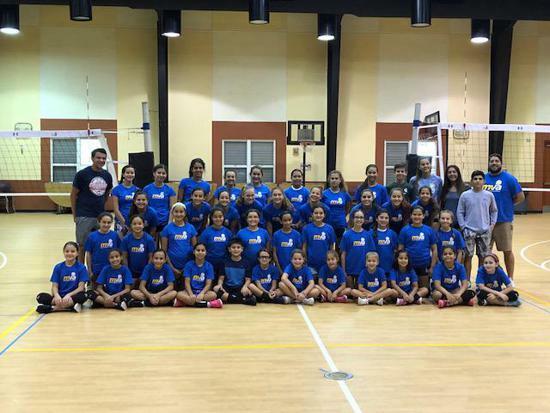 They will willingly work hard because they want to, not because they have to. 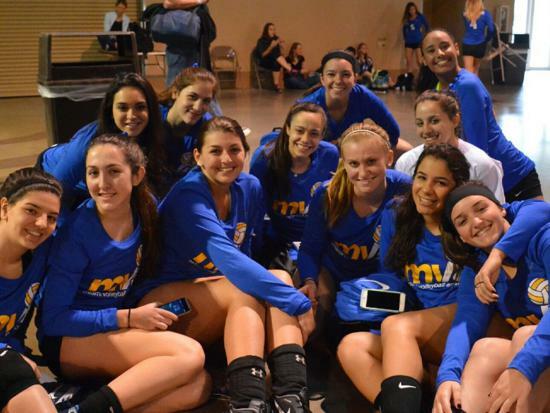 All players will feel while being a part of MVA, their lives have enriched in a positive way. 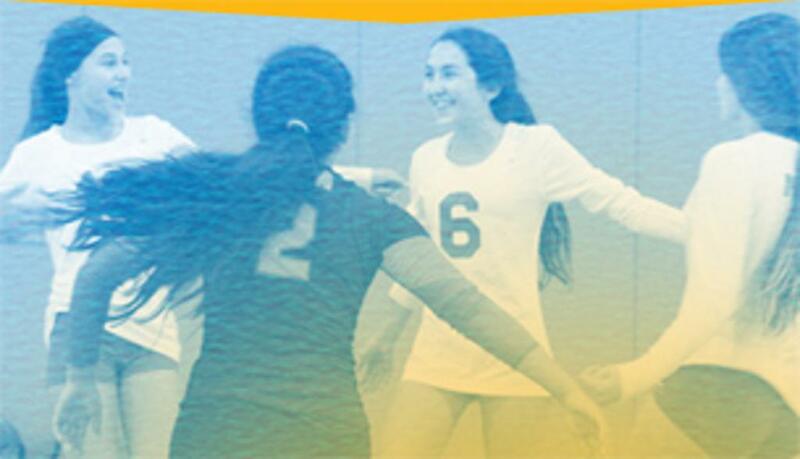 We will create a community that will ignite excitement and enthusiasm for the sport of volleyball. 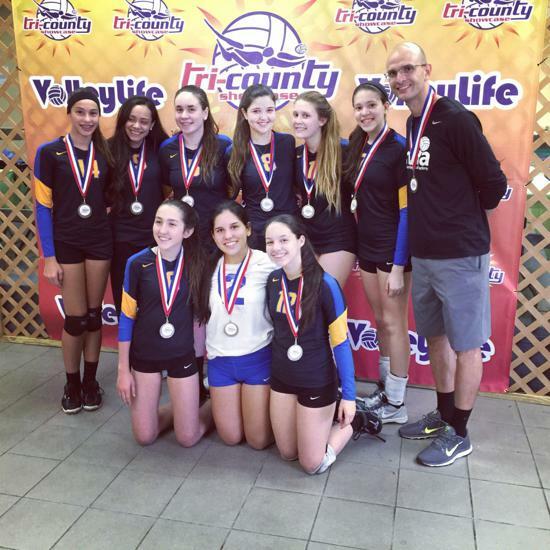 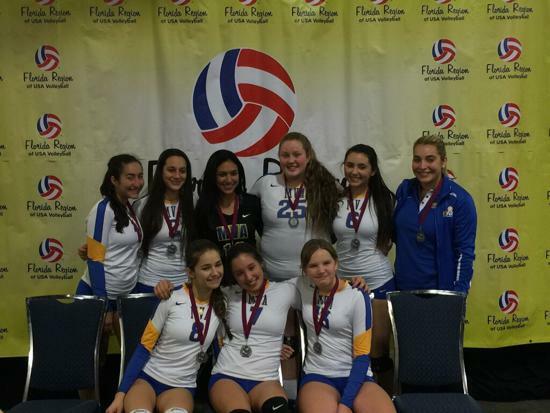 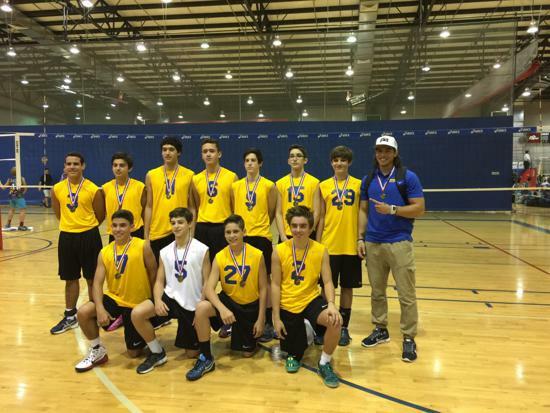 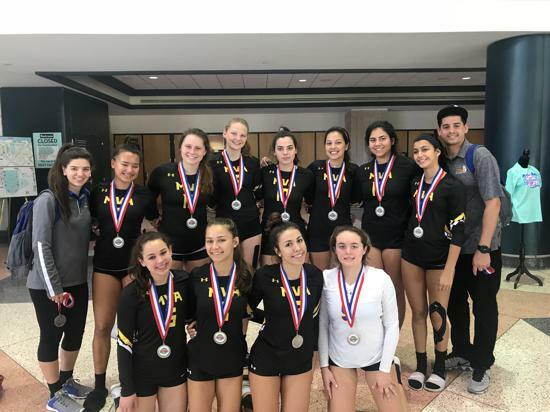 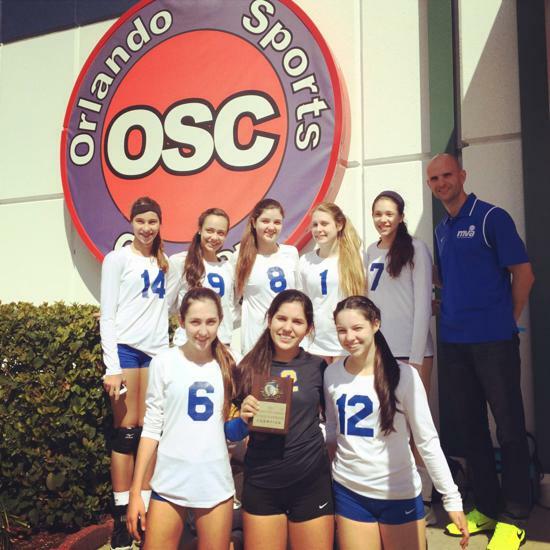 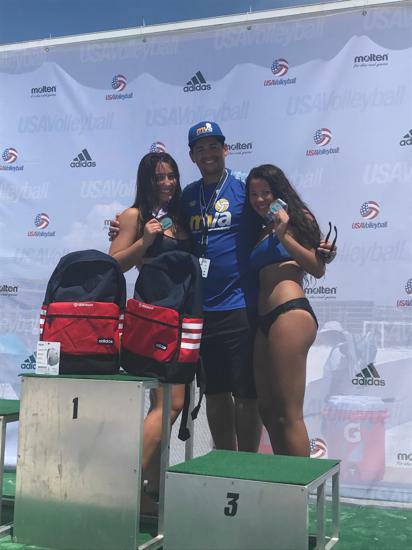 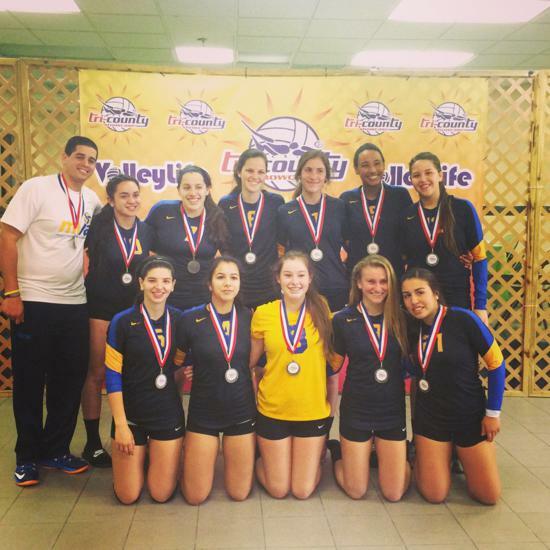 Our organization creates a safe and positive atmosphere that develops success through the sport of Volleyball. 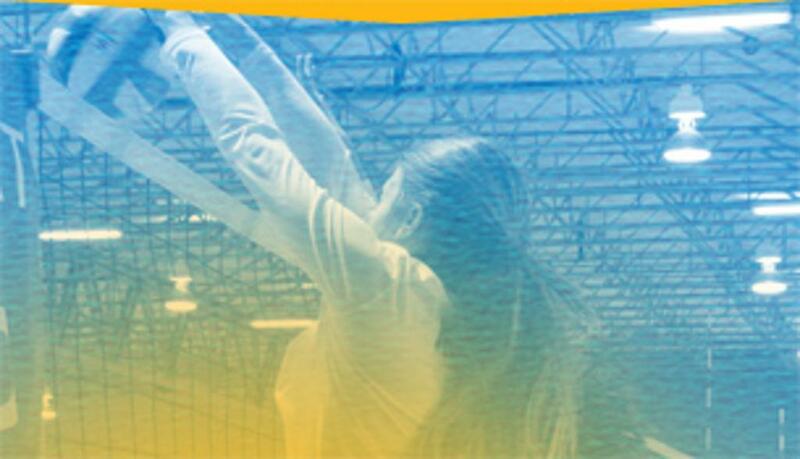 Our Coaches will train players to develop there technical, physical and mental abilities; while still fostering a team first mentality.